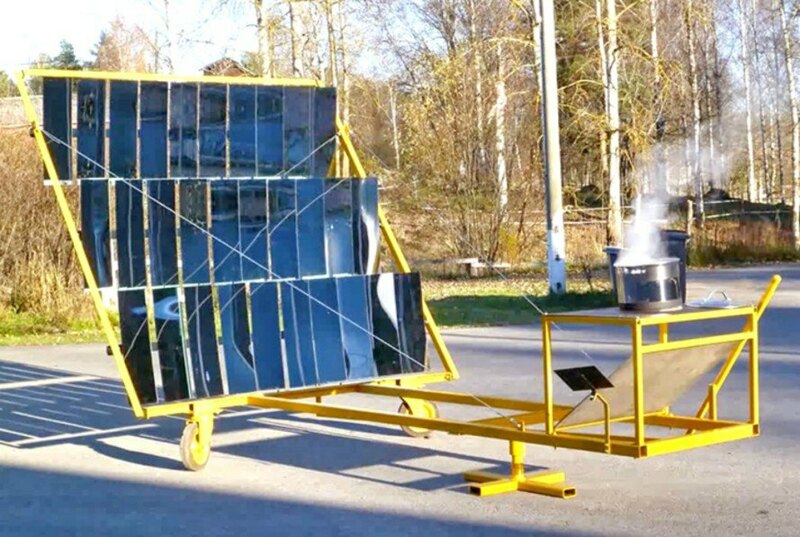 The new Sol1 guide covers all of the information necessary to construct a 0.5kW solar concentrator with a mirrored surface area of about 1 square meter. The total cost of the solar device ranges from $79 to $145 in materials. The 1.5m3 device, which is made from angle-iron, box tubing and flat steel bars, can be built in approximately one week. The free solar concentrator guide can be found at the GoSol website. 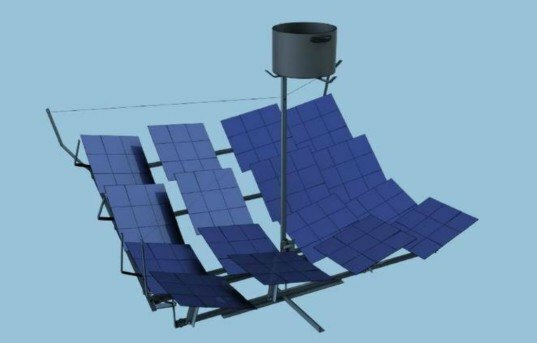 Now, they have just released a free solar concentrator (Sol1) construction guide that aims to educate communities on the ability to harness solar energy through low-cost DIY tech. The ambitious people over at GoSol have spent years trying to eradicate energy poverty by bringing solar energy to the masses.